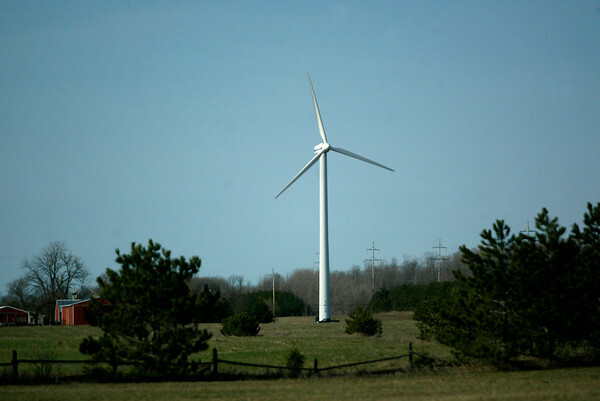 The Traverse City Light and Power wind turbine off M-72 west of Traverse City sits on a 160-foot tower and has been in operation since 1996. It is the largest wind turbine in Michigan. Light and Power is considering building a windmill farm, although a location has not been given.